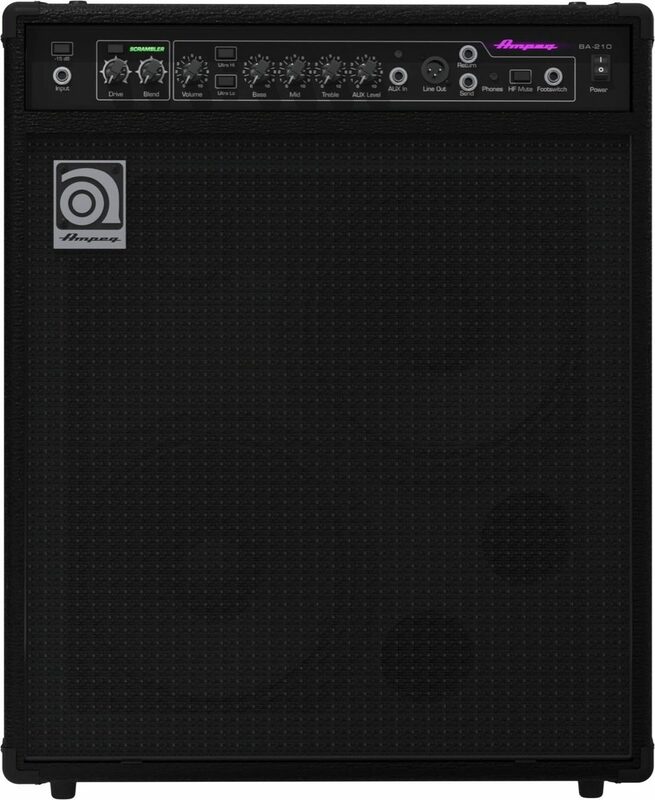 The Ampeg BA-210 Bass Combo delivers pure Ampeg tone in a 450W design with the output needed for full-band live performances. 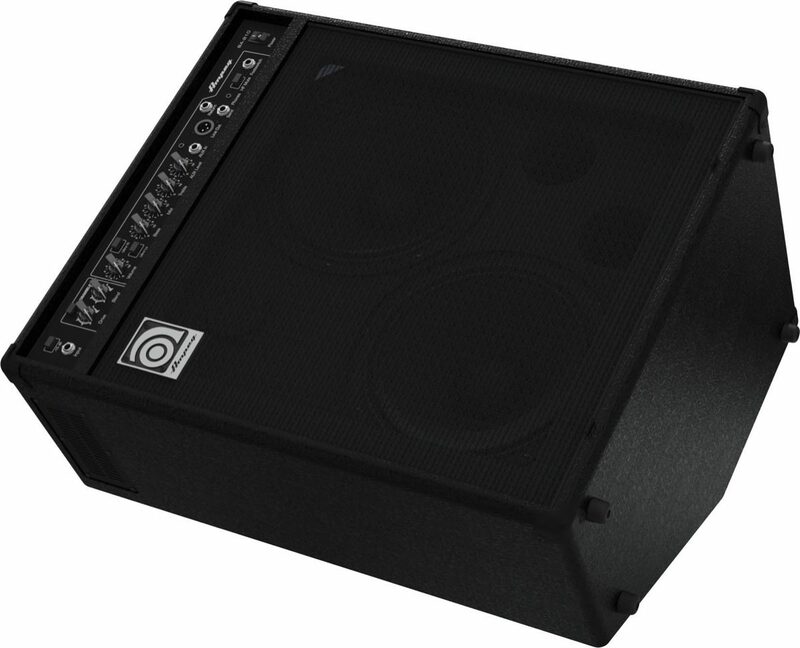 That BA-210 features a true 60-degree monitoring angle that adds the clarity needed to cut through on stage. The backlit, front-facing panel provides easy access to features like Ampeg's Bass Scrambler overdrive plus other tone shaping controls and performance-driven features like a balanced direct out and an extension speaker out. The rugged 15mm poplar ply enclosure features and all-metal amp chassis and protective metal corners. The Ampeg BA-210 is powerful, flexible and ready to deliver true Ampeg tone into any live application. 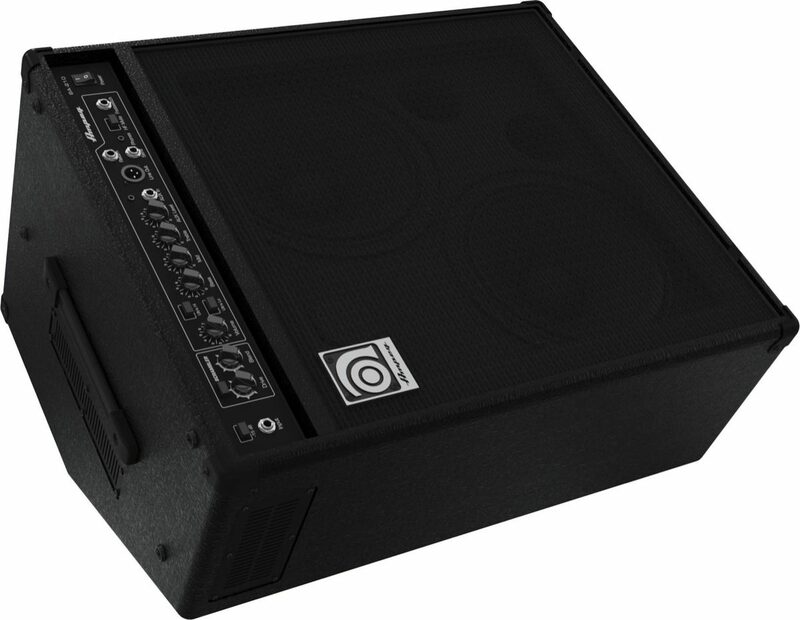 zZounds is an authorized dealer of Ampeg products. 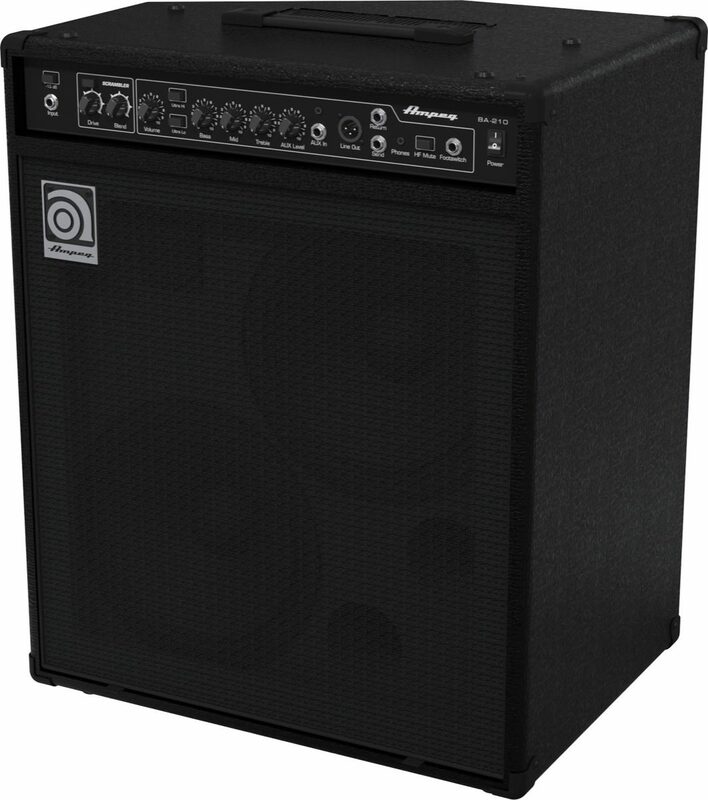 "Ampeg BA-210v2 Bass Combo Amplifier"
Overall: When it come's to Bass Guitar, AMPEG is the bomb!! 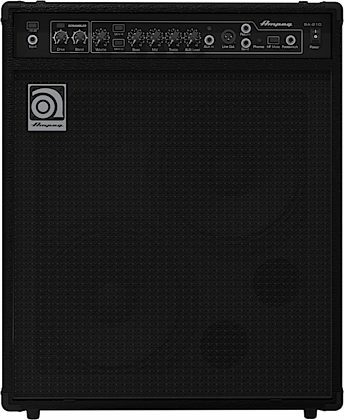 For years I've tried to reproduce the sound of a ampeg with no success, until I bought one (SVT 810E). 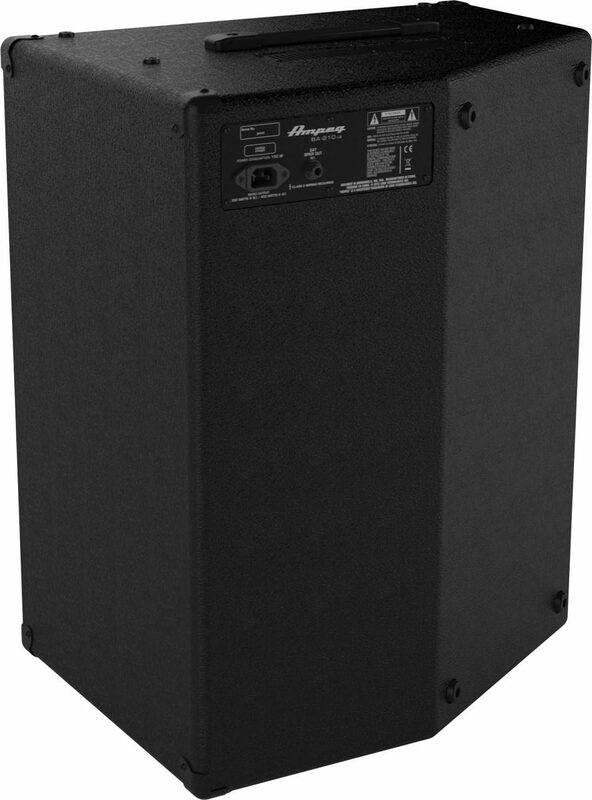 I could only use it on concerts, but then Ampeg came out with the New BA-210v2 (a dream come true) small enough for small venues and big enough to get the job done in style. My main bass is a Fender P with emg,s, this amp was made for this bass. The clarity of tone and dept is phenomenal, but what else would you expect from Ampeg?As a life-er bass player no other amp that I've ever played can excite me like this one!!! Thanks Ampeg, and Thank you zZounds for making it so easy to own one!!! Overall: Many times people buy products just because some famous artist did. I prefer to experience it on my on. What I feel or hear is all about my own experience with the instrument.This amp is no doubt an excellent product. Power, depth, tightness, sweetness, and effects all in one single product. I love it! Style of Music: Christian rock and R&B. 35 of 35 people (100%) found this review helpful. Did you?